An increasing number of people are flocking to the Hungarian capital to enjoy its nightlife, culture, and beautiful architecture. In keeping with the city’s quirky, individual style, there are plenty of places to rest your head that provide something a little offbeat and extra special. 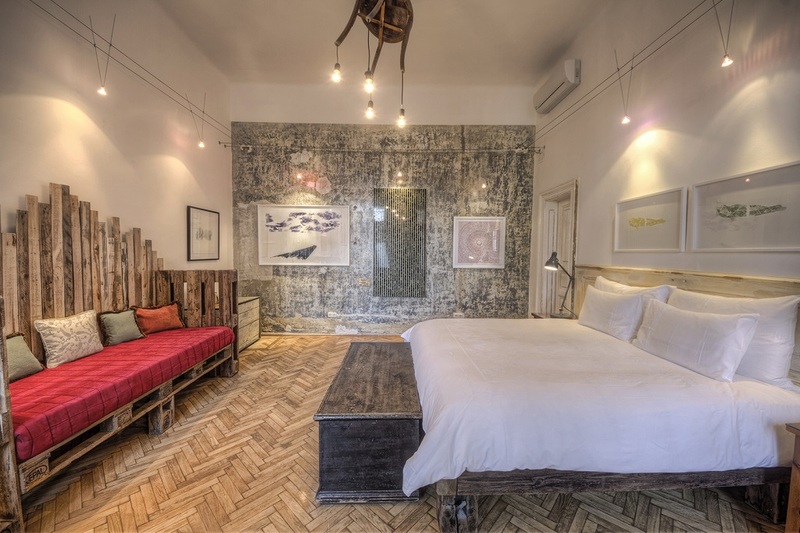 Packed with character, style, and charm, these boutique hotels in Budapest offer a more unique, one-of-a-kind environment in which to sleep, eat, and relax during your stay in the city. Small and perfectly formed, this quirky and unique hotel in Budapest’s palace district is made up of just 11 rooms, of which no two are the same. 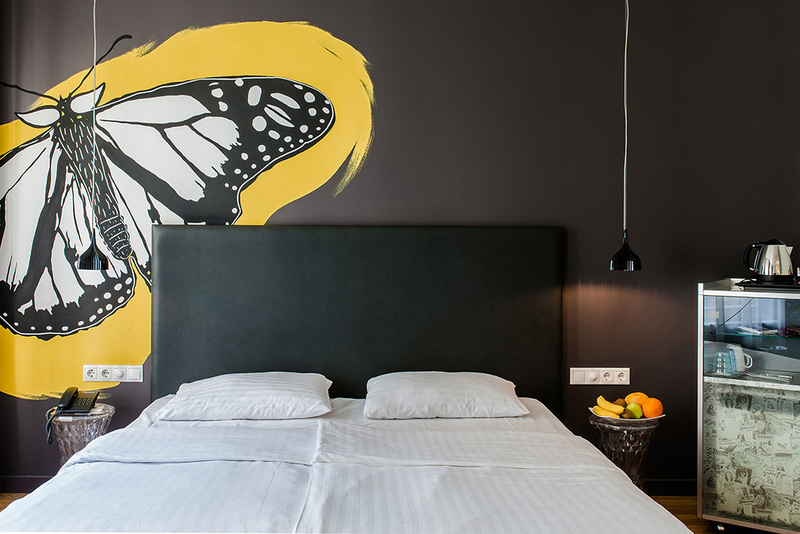 Themed around the artists who once used the building as a studio, each room is en-suite as well as being equipped with air conditioning and WiFi. Found on a quiet street in an area offering plenty of culture and entertainment (the Hungarian National Museum is just around the corner), Brody House also functions as a member’s club spread across five buildings, with an events space and bar, making this one of the coolest places to stay in Budapest. 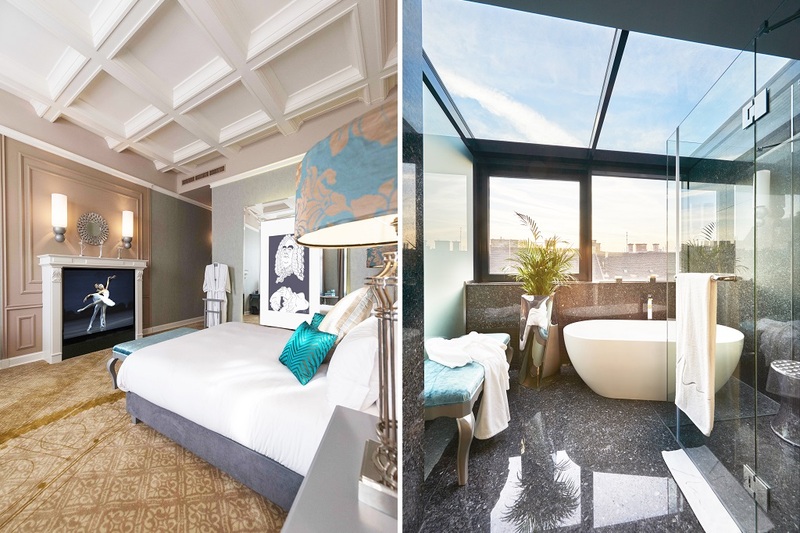 Just a stone’s throw from the iconic St Stephen’s Basilica (one of Budapest’s tallest buildings, and visible from the hotel’s rooftop bar), this luxury boutique hotel in central Budapest opened in 2015 and has rapidly risen to become one of the city’s finest. Inspired by music, with each room themed around a famous composer or musician, there’s also a spa and pool in which to relax, while the hotel’s rooftop offers unrivaled views over Budapest. Located in the historic Castle district, this family owned boutique hotel is comprised of 11 rooms and suites, each featuring stylishly unique furnishings and decoration. With a bohemian edge and luxurious feel, the hotel is tailored for both style and comfort, with modern amenities seamlessly added to each room. There’s also a grill catering to hungry guests and locals, while the wine bar offers an array of wines from Central Europe. 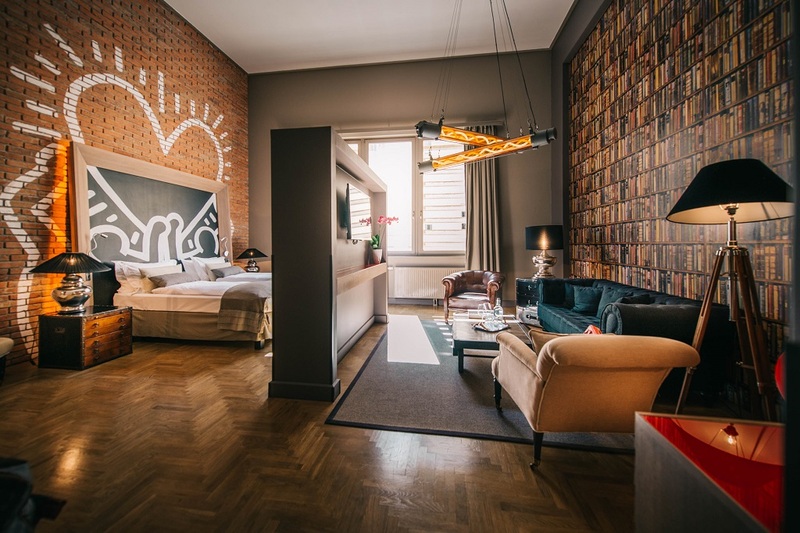 Centrally located, in Budapest’s Jewish Quarter, Hotel Casati is housed in an 18th-century townhouse with a modern interior and contemporary style. Rooms are centered around four themes: Classic, Cool, Natural and Heaven, each with tasteful and stylish decorations. It’s worth noting that the hotel caters only to guests over the age of 14, and as well as comfortable accommodation, it offers a wellness area and Asian-inspired cocktail bar. The hotel also prides itself on being environmentally friendly, exclusively using recycled paper as well as produce from local suppliers. 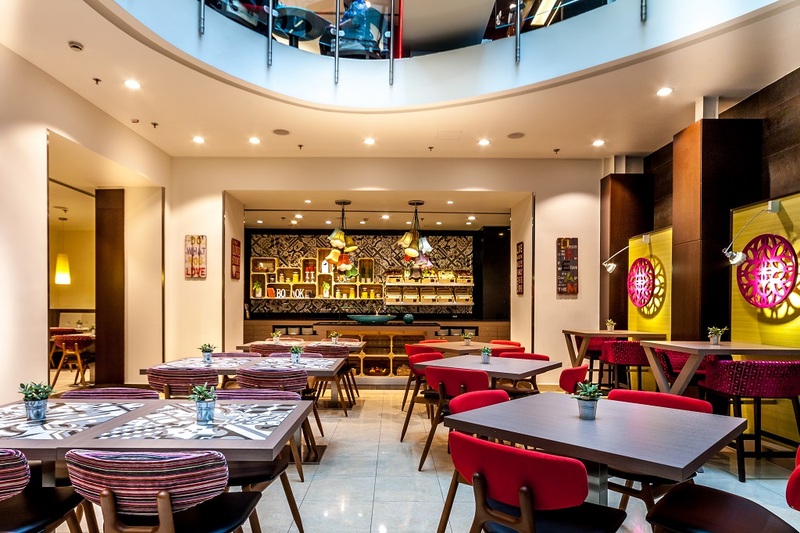 Stylish, well located, and perfectly equipped to offer guests all they need for a relaxing stay, this boutique hotel stands close to the Hungarian Parliament Building, offering proximity to a number of Budapest’s best sights and attractions. The tastefully decorated interior boasts an Art Deco touch, while rooms are spacious and comfortable. Breakfast is served in a glass topped atrium, and tea, coffee and mineral water are available free of charge to residents throughout the day. There’s also a wellness section, including Jacuzzi and sauna, to ensure guests leave feeling as relaxed as possible.